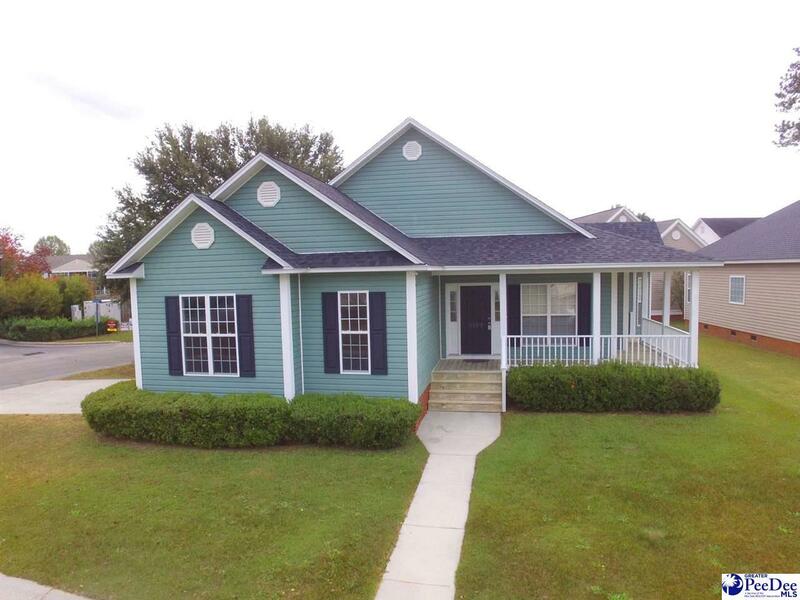 This three bedroom and two bathroom home in the Shadowmoss subdivision has over 1,400 square feet, and sits on a corner lot. The living room holds a fireplace beneath the cathedral ceilings, and lead to the spacious kitchen and breakfast area. The master bedroom has a walk-in closet, and master bath has double sinks, stand-up shower and a garden tub. The other two carpeted bedrooms has large closets on either side of the second bathroom. Owner willing to give flooring allowance for new flooring.